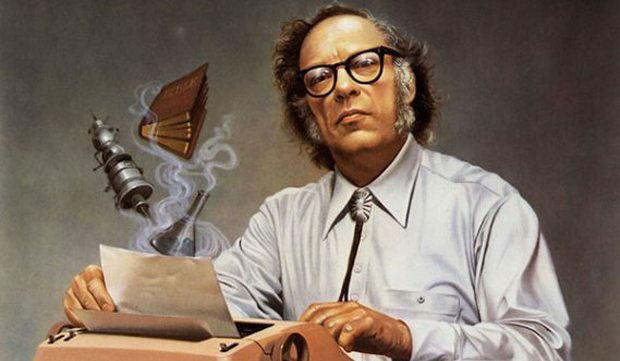 Isaac Asimov, one of science fiction’s most beloved authors, was a terrifically prolific writer whose work spanned diverse fields such as science, history, the study of the Bible, philosophy, and literature, among others. Asimov’s autobiography is amongst the longest works he ever wrote, comprising two volumes as well as additional companion volumes such as I, Asimov, and a companion book edited by Janet Jeppson Asimov, It’s Been A Good Life. Asimov, who recounts his experience of living as someone on the ‘higher’ end of the intelligence scale early in his childhood and teens in his autobiography, delights us in this amusing tale, where he recounts an incident that shines a light on our perception of intelligence. All my life I’ve been registering scores like that, so that I have the complacent feeling that I’m highly intelligent, and I expect other people to think so too. Or suppose a carpenter did, or a farmer, or, indeed, almost anyone but an academician. By every one of those tests, I’d prove myself a moron, and I’d be a moron, too. One time he raised his head from under the automobile hood to say: “Doc, a deaf-and-mute guy went into a hardware store to ask for some nails. He put two fingers together on the counter and made hammering motions with the other hand.